MISSION, Texas — A 17-year-old teenage gang member was killed by his own group of gunmen during a failed attempt to steal a drug load that was being stashed at a house. 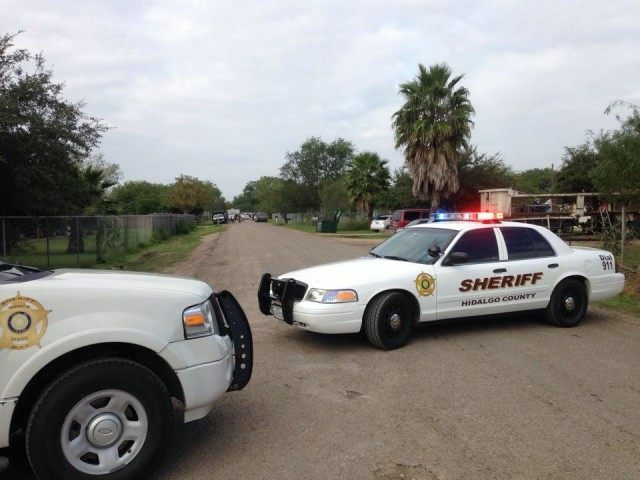 The case began earlier this week at a house on the 5200 block of Coyote Circle in rural Mission, Texas, when Hidalgo County sheriff’s deputies responded to a call of “shots fired” and “man down”, Sgt. JP Rodriguez told Breitbart Texas. At the scene authorities discovered the body of 17-year-old Miguel Angel Alcala Romero who appeared to have multiple gunshot wounds. 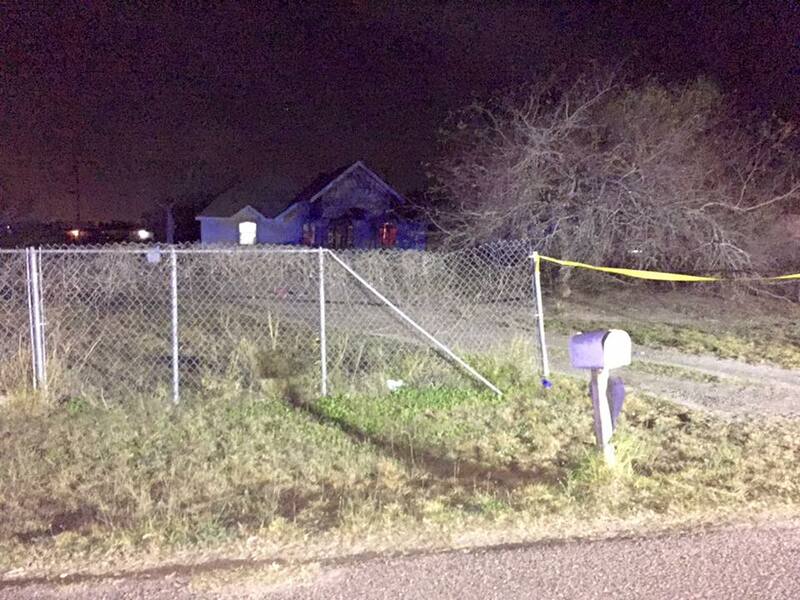 Crime scene investigators discovered multiple bullet casings outside of the house. Obituary information revealed that Alcala Romero was born across the Mexican border in Reynosa, Tamaulipas. The homeowner, Felix Rodriguez, provided investigators with a statement in which he is reported to have admitted that he had been selling narcotics from his home, Rodriguez. Authorities arrested him after being notified that the man’s probation had previously been revoked. Investigators were also able to arrest a 15-year-old male associated with a local gang known as the Po’Boys. 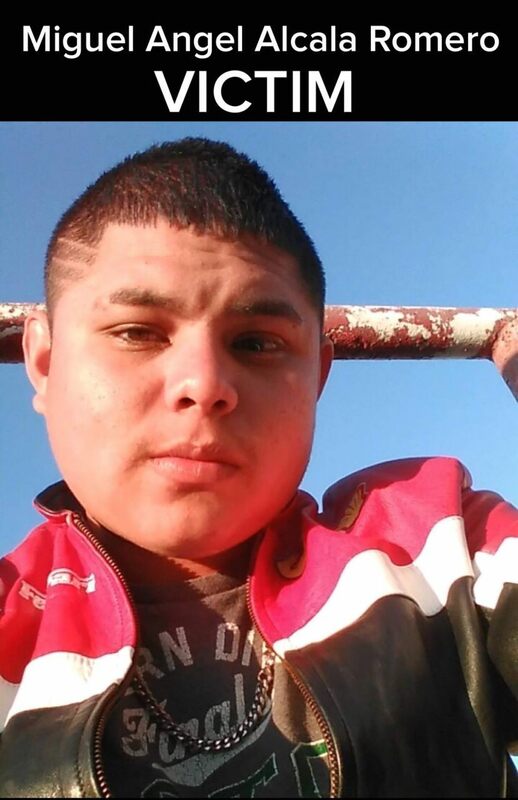 On Friday, the teen was formally charged in juvenile court with one count of capital murder. It remains unclear if prosecutors will move to have him charged as an adult. 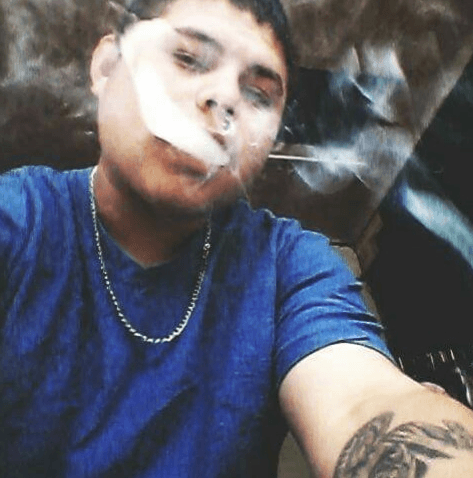 The motive that has been established by investigators is that Alcala Romero (victim), the 15-year-old accused shooter and another person rode in a black SUV to steal drugs from Rodriguez. Alcala Romero got out of the vehicle and went to Rodriguez to purchase some drugs and when he returned to the vehicle, his two associates came out of the vehicle shooting towards the house. 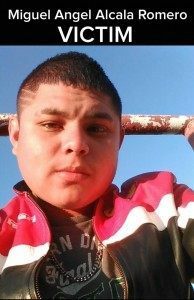 An autopsy has since determined that during the shooting, Alcala Romero was struck only once and not multiple times. The bullet went in through his back, exited his chest and then went into his arm and exited out of his forearm. Authorities continue to search for the third person in the vehicle.